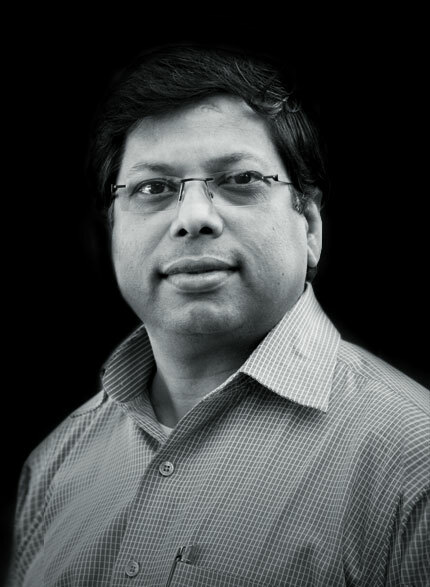 Dr Saibal Roy, CONNECT investigator at Tyndall National Institute, has been appointed Research Professor at University College Cork (UCC). Saibal’s appointment comes after a year-long peer review and an international assessment process. His focus as Research Professor will be on the Physics Department at UCC and Tyndall National Institute. He has been working as Head of Group in the Microsystems Centre of Tyndall National Institute and Principal Investigator in the Micropower Systems and Nanomagnetics research area. Saibals’ research interests include the employment of engineered nanostructures for the benefits of micron scale devices from More than Moore (MtM) to beyond Moore (BM) scenarios.